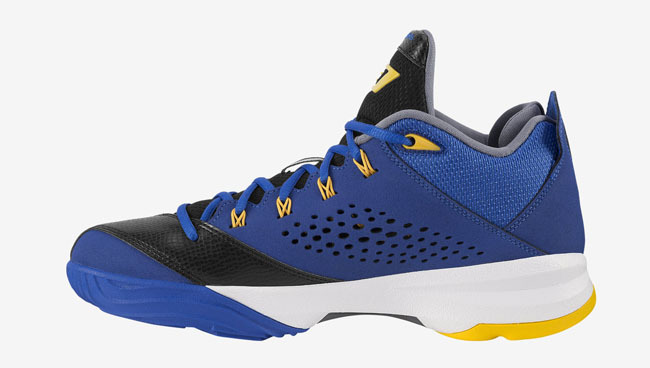 The 'Laney' colorway has made its way to Chris Paul's signature line. 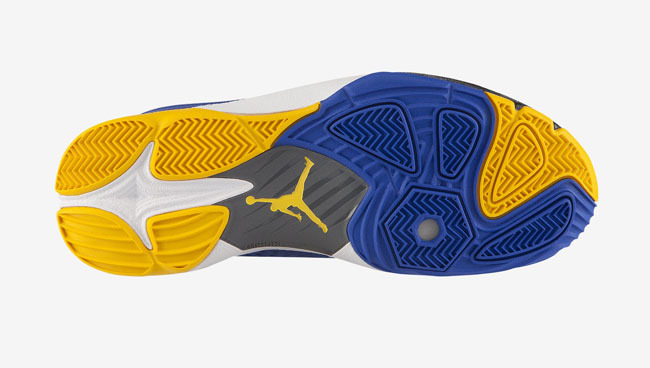 The "Laney" colorway recently returned to where it started, with the Air Jordan 5, as well as showing up on models like the Air Jordan 1. 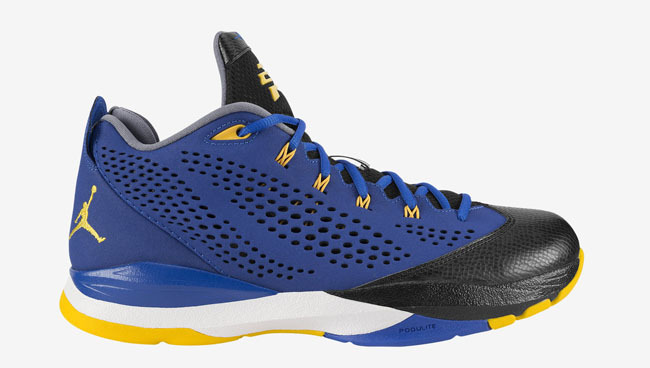 And now we see it on this recently released CP3.VII. 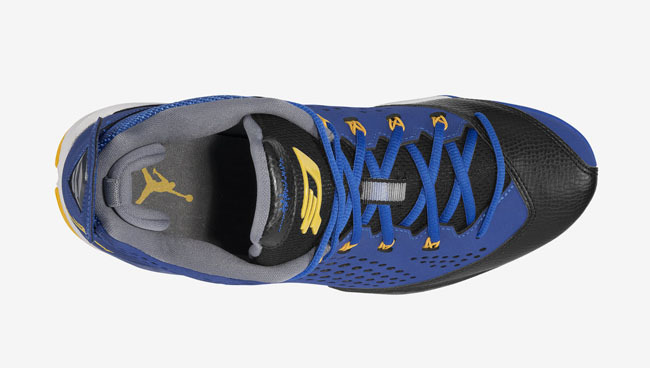 This new colorway of Chris Paul's seventh signature model features a Game Royal upper with Varsity Maize detailing on the logos, outsole and Dynamic Flywire. These are available now over at NikeStore.com and retail for $125.